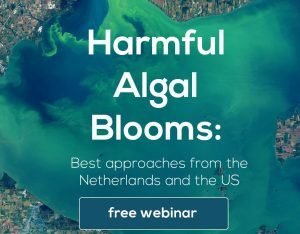 Cleveland Water Alliance (US) and Water Alliance (NL) organize a webinar on harmful algal blooms (HAB) on February 20, 2019. Blue-green algae that profilerate in lakes and reservoirs in summer are problematic due to the toxic substances that are released, affecting people and the environment. Both in the USA and in the Netherlands, HAB’s are common events and are a challenge resulting in environmental and economic damage, requiring more effective measures. Information technology and data management: smart & connected systems, data management and user interface. Decision making: watershed level management and integration of monitoring & early warning system into water management policy and decision making. 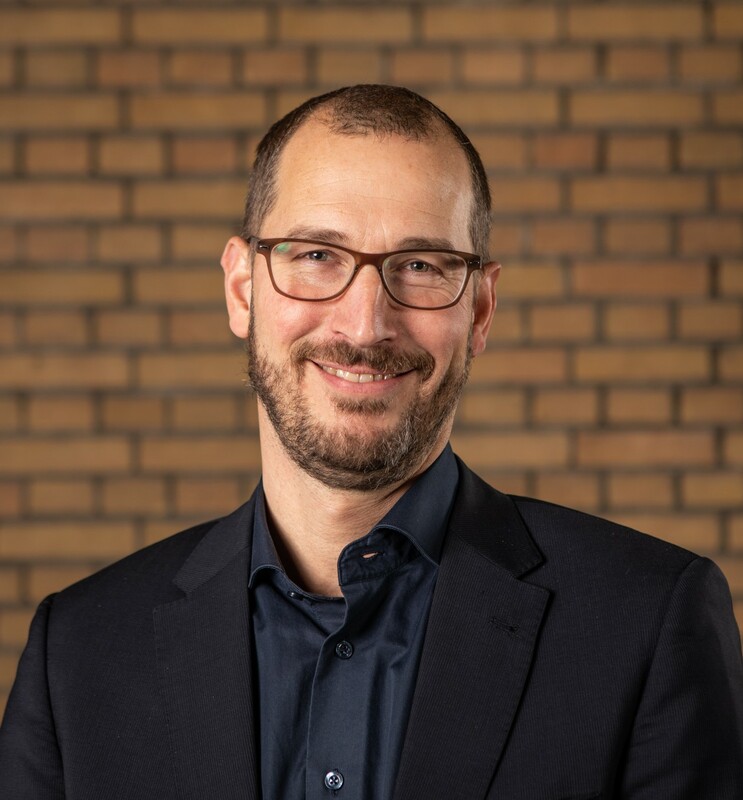 The program consists of an introduction of the HAB situation in the US and the Netherlands by the organizing parties, followed by two company pitches of ten minutes. The company pitches are focused on Best Available Practices for the above key issues in their respective country. The programme ends with a general discussion and a discussion on the opportunity to schedule further webinars on more specific topics around HAB measures resulting from the Webinar. Speakers from Cleveland Water Alliance, the Water Alliance, and LimnoTech will be present. This webinar is scheduled on February 20, 10.00-11.00 am EST, 4:00 – 5:00 pm CET.